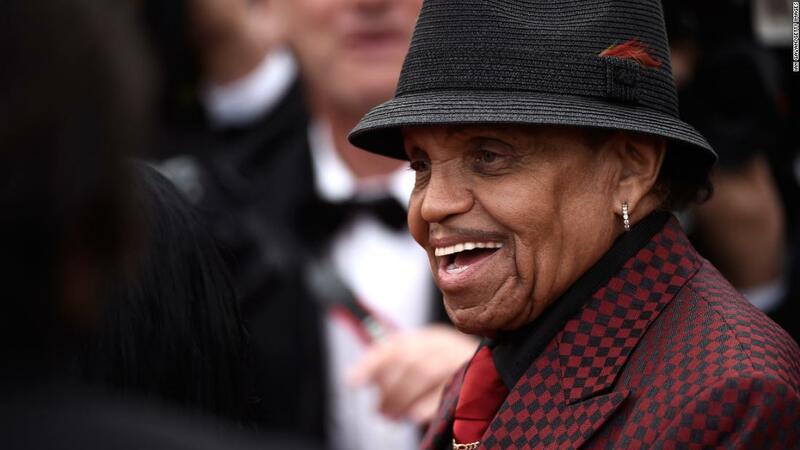 Joseph "Joe" Jackson, the patriarch who launched the musical Jackson family dynasty, has died, a source close to the family tells CNN. 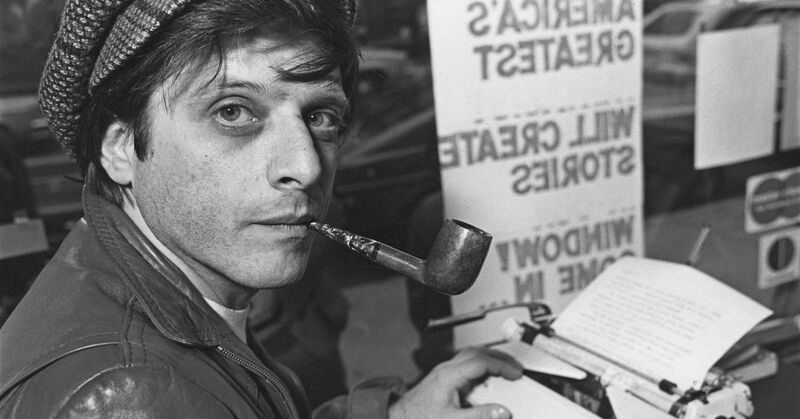 Harlan Ellison - one of the best, and most provocative, sci-fi writers of his generation. He wrote thousands of stories, TV scripts, fiction and essays — and spared no words or punches in proving his point. Arguably the best episode of the original series. Of course his script didn't match the tone of the series and had to be rewritten and he angrily refused to watch it. Reportedly, he was a very prickly fellow and never forgave Gene Roddenberry for altering the script. Even after Roddenberry's death, he blasted him with both barrels. Harlan Ellison wrote Star Trek’s greatest episode. He hated it. The famously cantankerous science-fiction legend died this week. The story of "City on the Edge of Forever" represents his career in miniature. That's a good read, thanks! 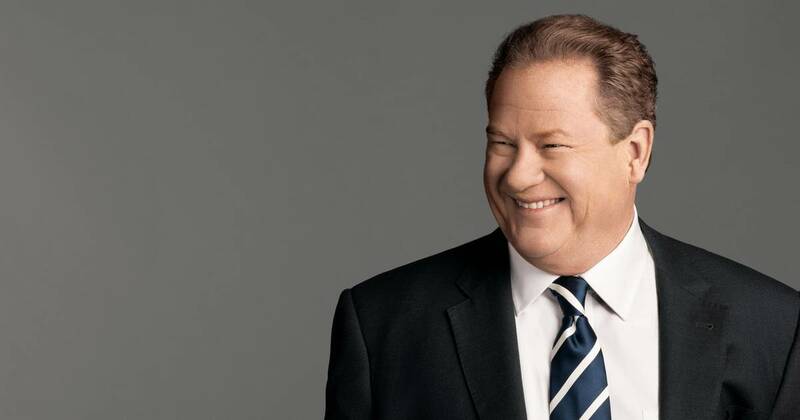 Progressive radio talk show and former MSNBC host, Ed Schultz. I remember how he always opened his MSNBC show with "Let's get to work." His son, David Schultz, tells The Associated Press that his father died of natural causes Thursday morning in Washington, D.C. I had never known that he had started out as a conservative talk radio figure but evolved to the other side. However, after MSNBC, he went to work for Russia Today and, perhaps not coincidentally, started saying nice things about Trump and Putin, directly contradicting stands he used to take on MSNBC. Perhaps he was re-evolving, perhaps he was always loyal first and foremost to working-class folks who began leaning Trump's way or perhaps, in the end, he was just a maleable "political entertainer" who catered his message to his audience (or employer). The ex-MSNBC anchor offered a defense of Vladimir Putin and the Kremlin-owned TV network RT in a bizarre interview with National Review. 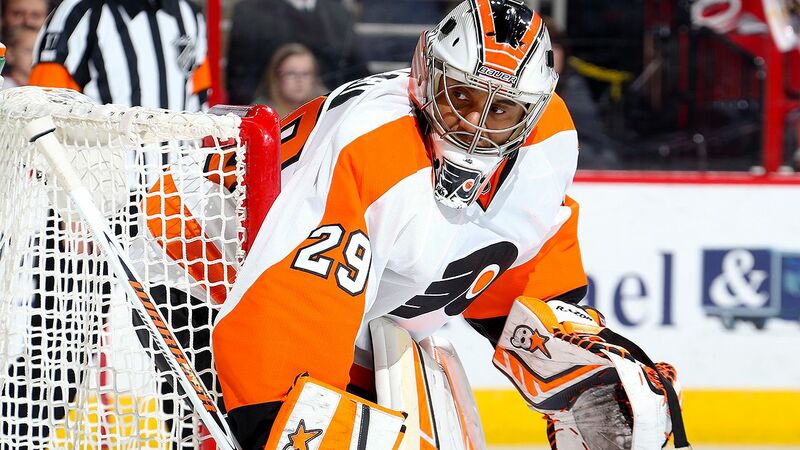 Former Flyers goalie, Ray Emery, passed away, he drowned while swimming, he was just 35. Former NHL goalie Ray Emery, 35, has been found dead after he was reported missing while swimming. 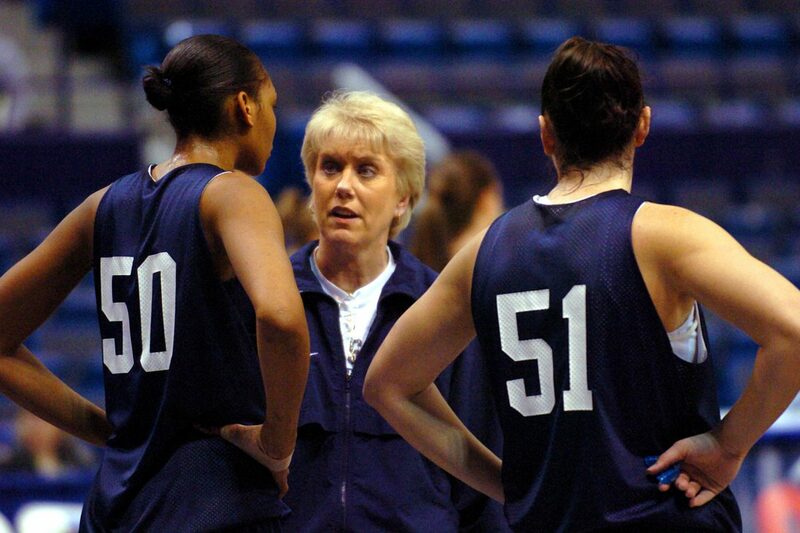 Former Penn State women's basketball coach and one-time member of the legendary Immaculata Mighty Macs, Rene Portland. Portland coached the Nittany Lions into a national powerhouse in women's basketball, and twice was named national coach of the year. 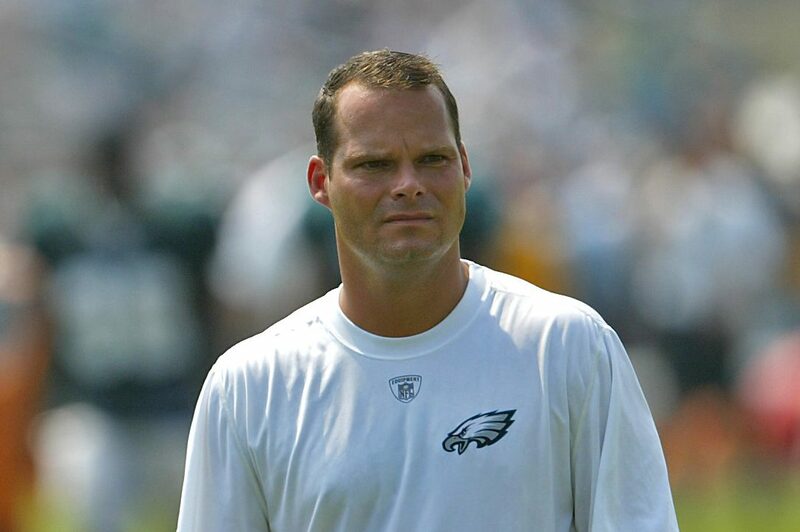 The Eagles exec from the Andy Reid era had left the Broncos while battling amyloidosis. 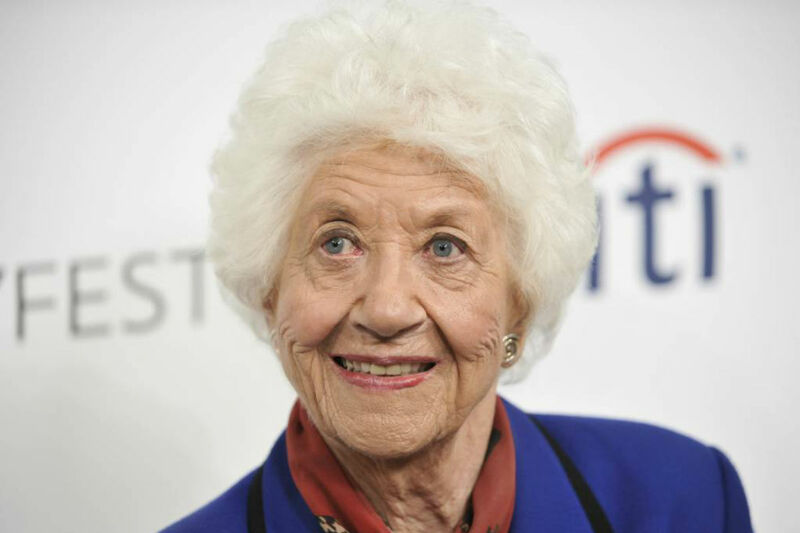 Charlotte Rae who played Mrs. Garrett on Diff'rent Strokes and its longer-lived spinoff Facts of Life. Disturbing when you see someone your own age. I am also 51. He was thought well of, then not so well, then well again it seemed to me. I think at first he and Reid worked well together, but I think it deteriorated? Still with us at the moment but the news sounds grim regarding Aretha Franklin.